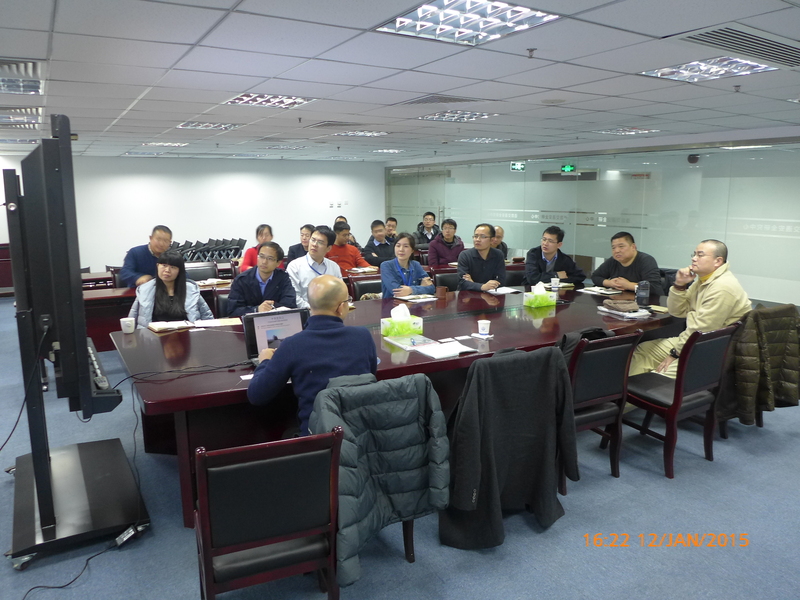 On 12 January 2015, CRS chairman Julian Kwong and member Micah Woo visited the recently established center in Beijing. The meeting was attended by a director of the centre and key staff from the Research Department of Transport Policy and Planning and the Department of Motor Vehicle Safety Research. 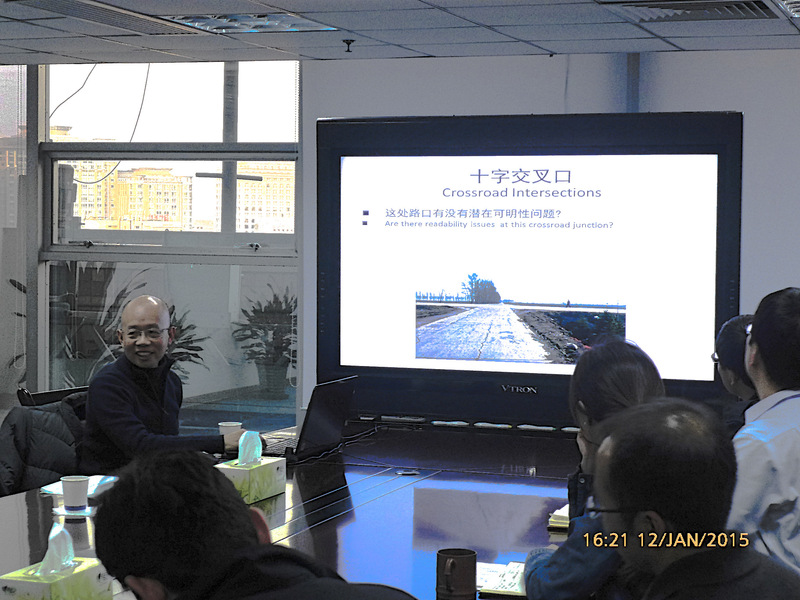 Julian shared his experience and views on a diversity of topics including road safety strategy, interesection design, traffic calming, directional signing, roadside passive safety and star-rating of roads. It is expected that CRS will establish a close dialogue with the centre in future and opportunities of collaboration will be explored. CRS would like to express gatitude to Mr David Guan, Chief Officer of Safety Education and Policy Liaison, 3M China Limited for arranging this meeting.